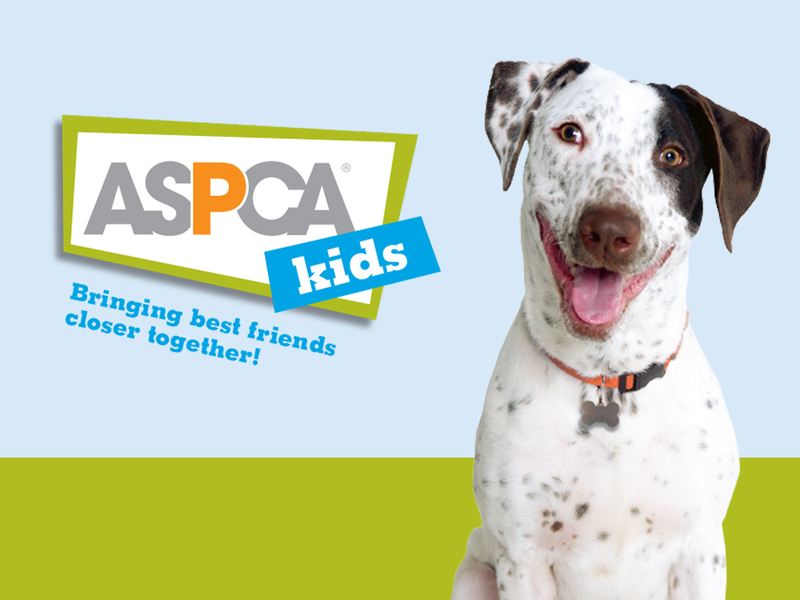 The ASPCA (American Society for the Prevention for Cruelty to Animals) is the most recognized and highly respected animal welfare organization in North America. 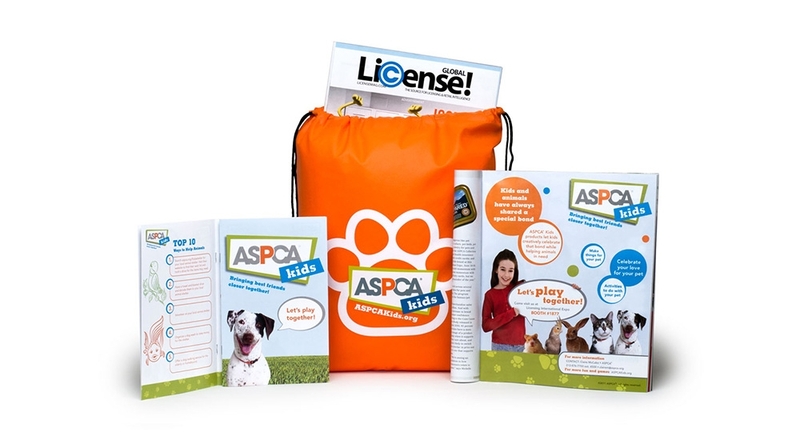 The branding program for licensed products for ASPCA Kids unites and celebrates the bond between kids and their pets. 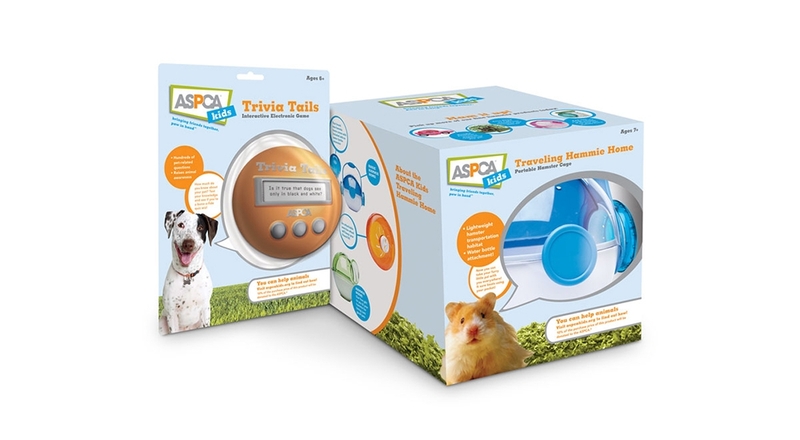 Products in this program encourage kids to play with and learn about animals while a portion of the purchase price goes directly to vital ASPCA initiatives that help animals in need. 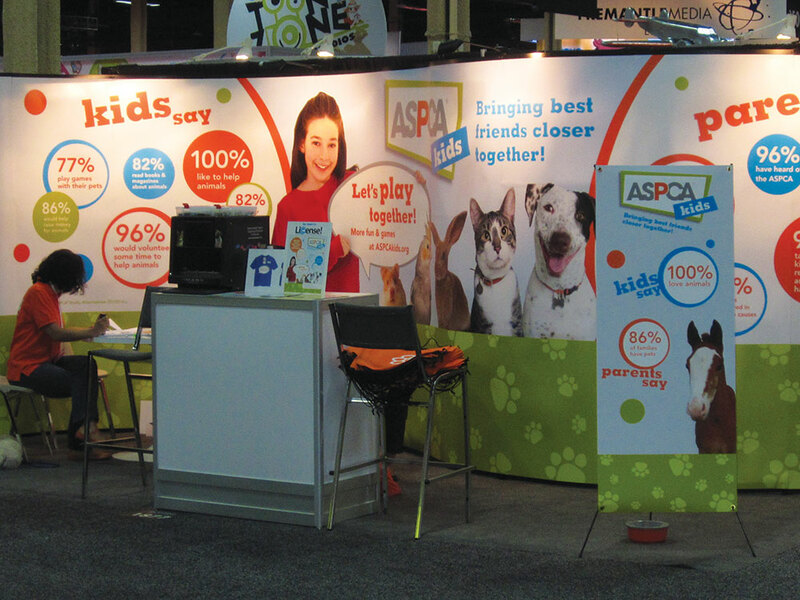 ASPCA Kids materials help to support their licensing initiative at Licensing Expo. Materials include trade advertisement, activity book and promotional backpack. 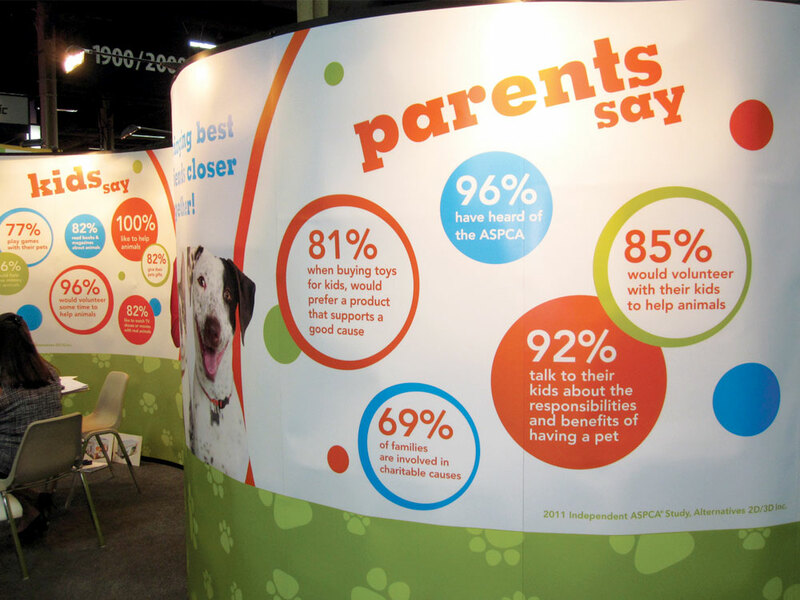 Trade show booth exhibit for Licensing Expo features results from the kids and pets survey, helping to communicate the potential of the extension of the ASPCA name to a branded kids and pets product line. 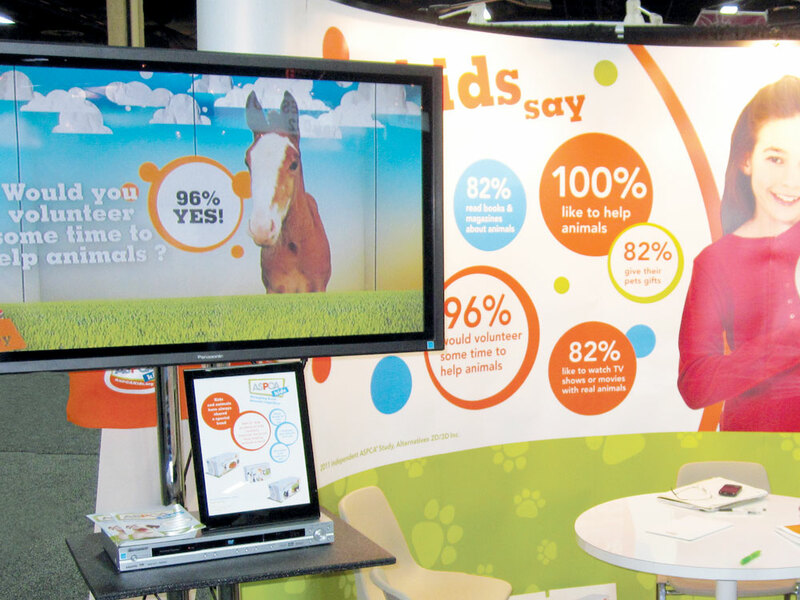 Video highlights results from the kids and pets survey, helping to communicate the potential of the extension of the ASPCA name to a branded kids and pets product line.